Rawalpindi: In the wake of ongoing plantation drive in various cities of Punjab, one such event was arranged by Albayrak at its Rawalpindi workshop. Albayrak official planted a number of saplings in the premises of the workshop. 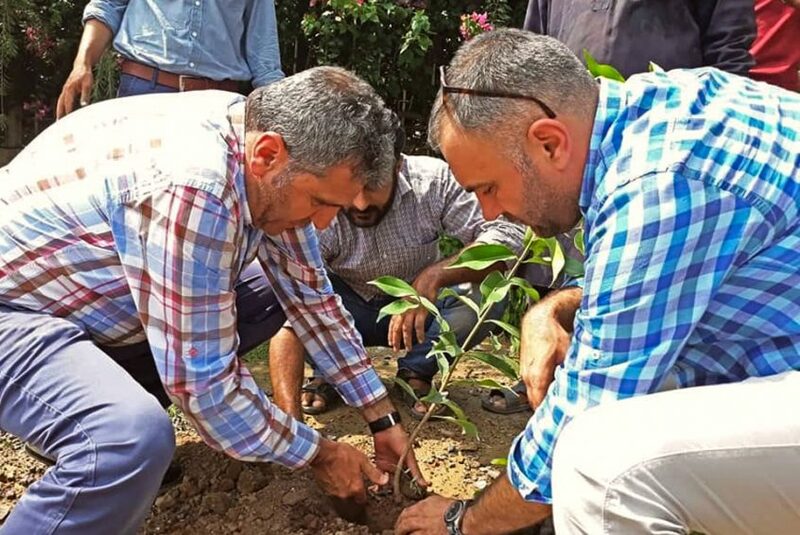 The one-day awareness activity was led by General Manager Operations Murat Sengur who said that the drive was the first step in making Albayrak offices and workshops green. Senior Manager Operations Cengiz Alaca, Deputy Manager Operations Bilal Yasin and Assistant Manager Operations were also present on the occasion.